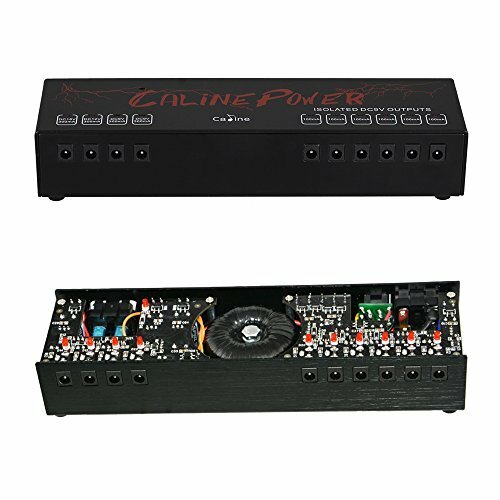 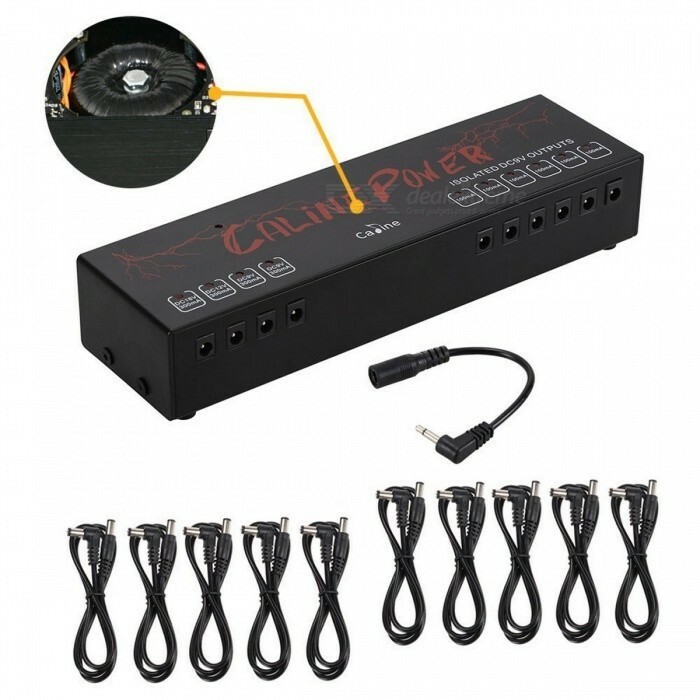 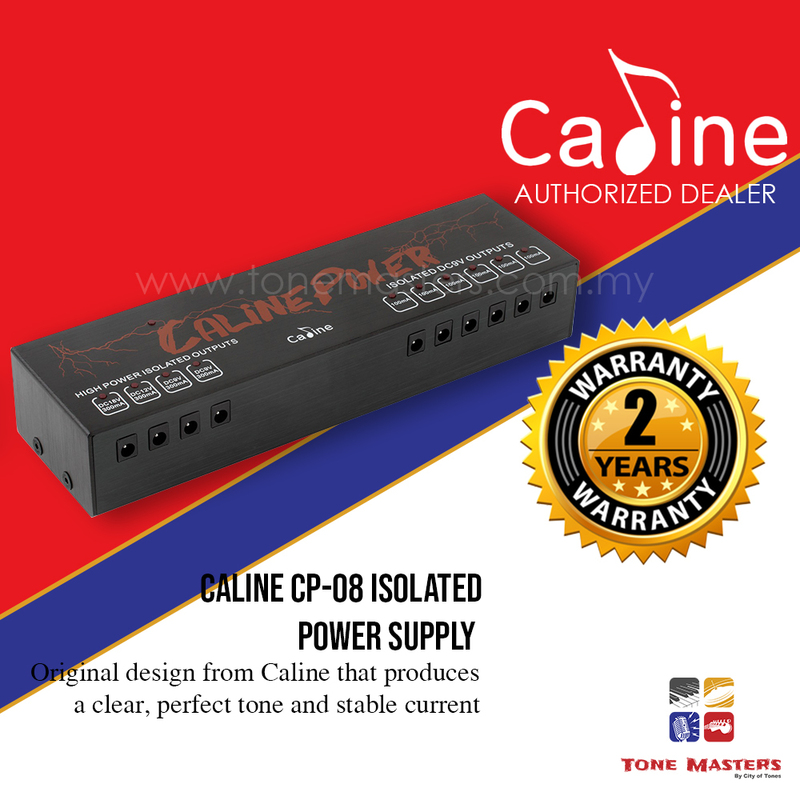 This Isolated Power supply is an original design from Caline that produces a clear, perfect tone and stable current. 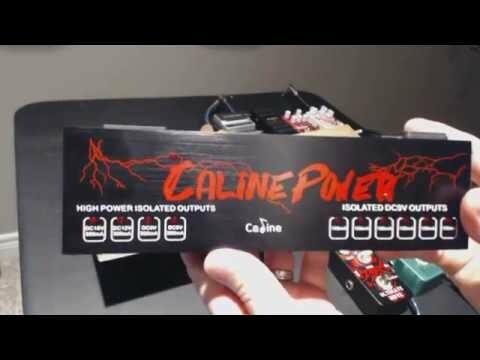 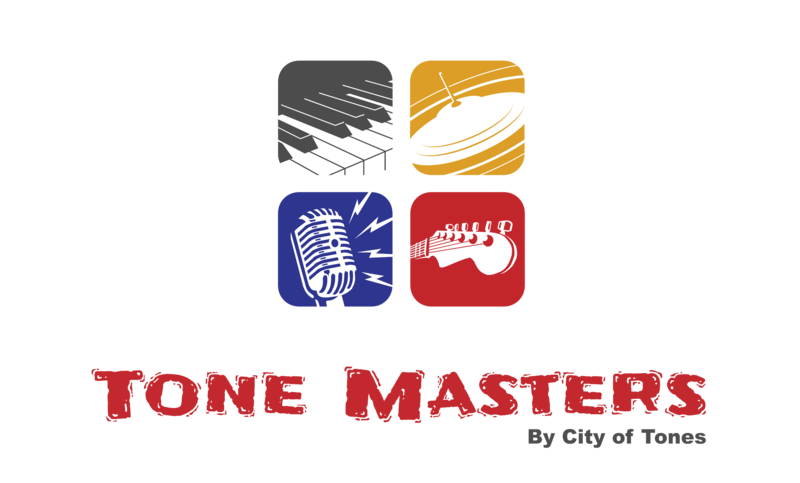 Caline uses high quality wire loops. 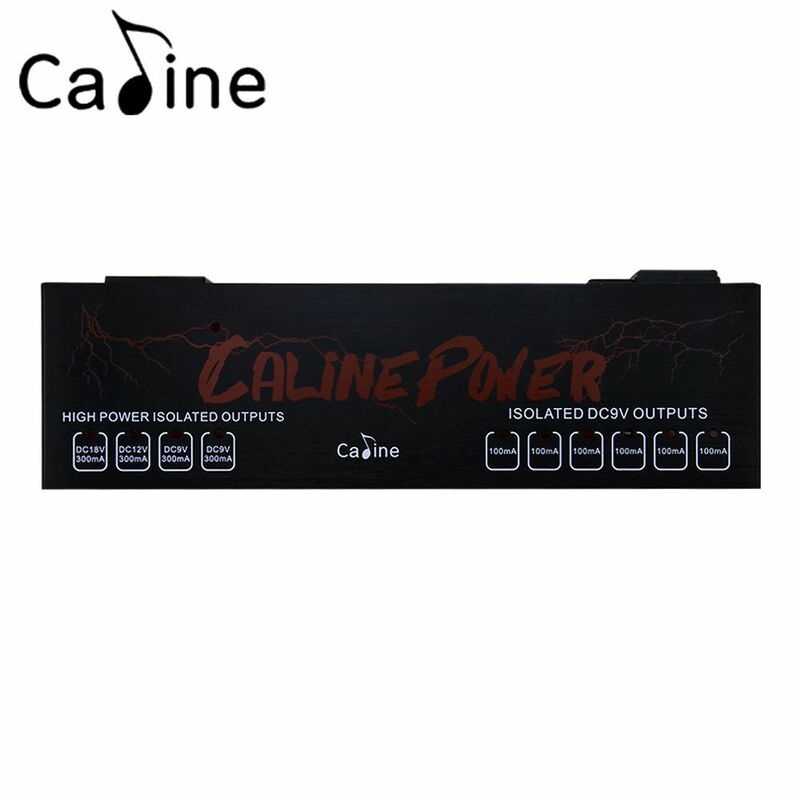 Short-circuit protection design make the pedals more safe. 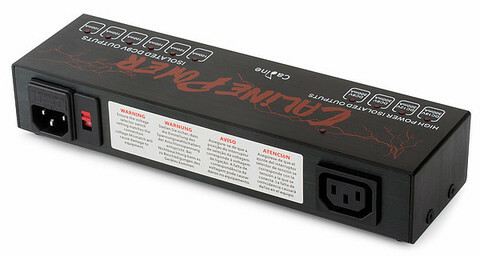 The housing material is made out of aluminium alloy which, as a result, makes for a very stable and lightweight power supply making it easy for players to carry anywhere.